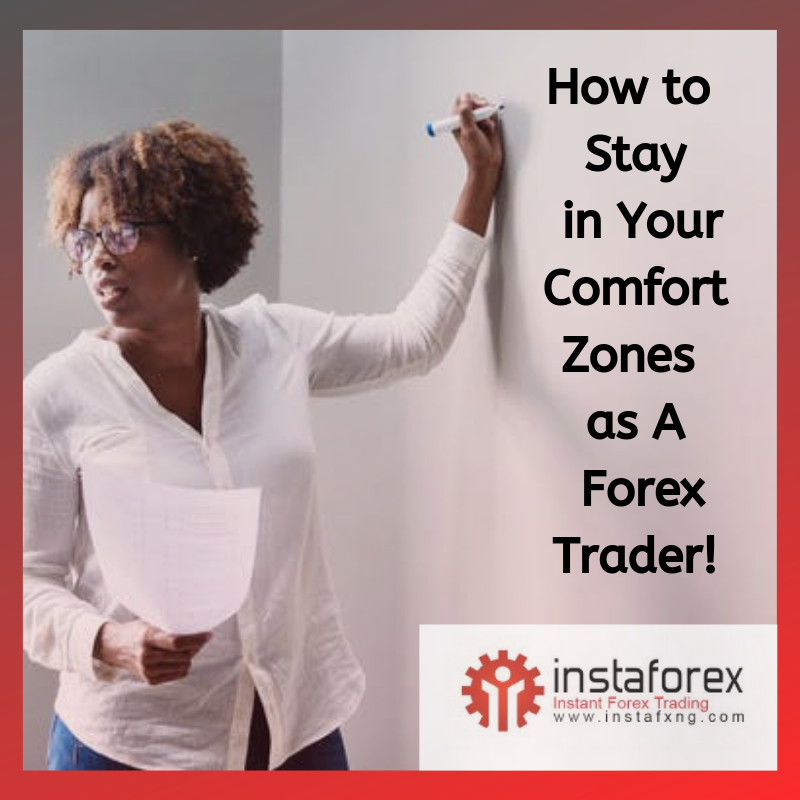 Instaforex Nigeria | Top 5 Candlestick Patterns You Should Get Familiar With! Thomas Bulkowski Called them the most Powerful Candlesticks, What do you call them? 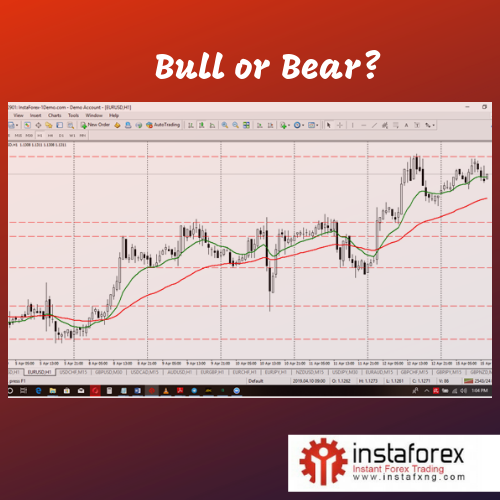 This analysis relies on the work of Thomas Bulkowski, who built performance rankings for candlestick patterns in his 2008 book, "Encyclopedia of Candlestick Charts." He offers statistics for two kinds of expected pattern outcomes: reversal and continuation of trends. Candlestick reversal patterns predict a change in price direction, while continuation patterns predict an extension in the current price direction. In the following examples, the hollow white candlestick denotes a closing print higher than the opening print, while the black candlestick denotes a closing print lower than the opening print. The bearish two black gapping continuation pattern appears after a notable top in an uptrend, with a gap down that yields two black bars posting lower lows. This pattern predicts that the decline will continue to even lower lows, perhaps triggering a broader-scale downtrend. According to Bulkowski, this pattern predicts lower prices with a 68% accuracy rate. The bearish three black crows reversal pattern starts at or near the high of an uptrend, with three black bars posting lower lows that close near intrabar lows. This pattern predicts that the decline will continue to even lower lows, perhaps triggering a broader-scale downtrend. The most bearish version starts at a new high (point A on the chart) because it traps buyers entering momentum plays. According to Bulkowski, this pattern predicts lower prices with a 78% accuracy rate. The bearish evening star reversal pattern starts with a tall white bar that carries an uptrend to a new high. The market gaps higher on the next bar, but fresh buyers fail to appear, yielding a narrow range candlestick. A gap down on the third bar completes the pattern, which predicts that the decline will continue to even lower lows, perhaps triggering a broader-scale downtrend. According to Bulkowski, this pattern predicts lower prices with a 72% accuracy rate. The bullish abandoned baby reversal pattern appears at the low of a downtrend, after a series of black candles print lower lows. The market gaps lower on the next bar, but fresh sellers fail to appear, yielding a narrow range doji candlestick with opening and closing prints at the same price. A bullish gap on the third bar completes the pattern, which predicts that the recovery will continue to even higher highs, perhaps triggering a broader-scale uptrend. According to Bulkowski, this pattern predicts higher prices with a 70% accuracy rate. 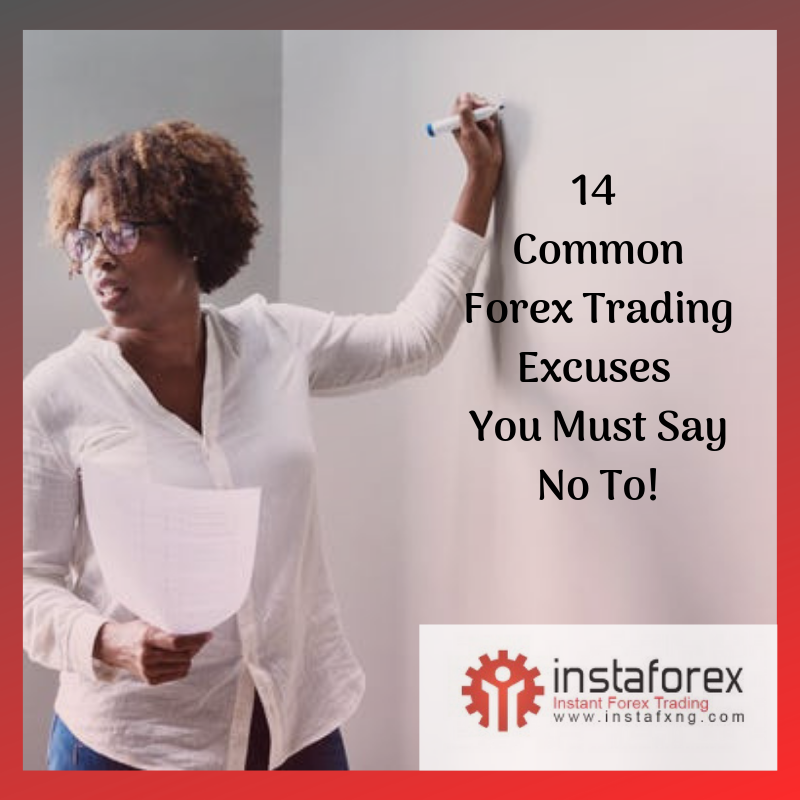 Why Should You Care as a Forex Trader? Candlestick patterns capture the attention of market players, but many reversal and continuation signals emitted by these patterns don't work reliably in the modern electronic environment. Fortunately, statistics by Thomas Bulkowski show unusual accuracy for a narrow selection of these patterns, offering traders actionable buy and sell signals.